Iran is one of the oldest countries in the Middle East. Due to its dominant geopolitical position and culture Iran, or Persia as it was called in ancient times, has constantly had a direct influence on the culture of such countries as Italy, Macedonia and Greece in the west, Russia in the north and the countries of the Arabian Peninsula in the south. Thus, cultural flexibility has become one of the crucial distinguishing features of the Persian entity and the key to its historical longevity. 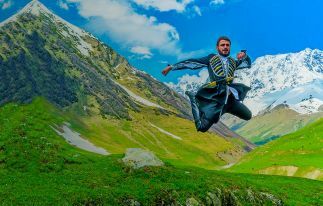 Nowadays, Iran attracts lovers and connoisseurs of the ancient oriental culture from around the world, despite the differences in religion, culture, life and customs. Iran has one of the richest cultural heritages of the arts in the history of the world: unique exhibits of architecture, painting, literature, music, weaving, pottery, calligraphy, metal and stone processing can be found in museums around the country. 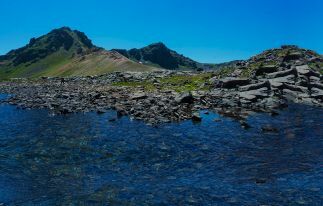 Let’s look at the most famous and interesting sights of the country that every tourist should visit at least once in life. 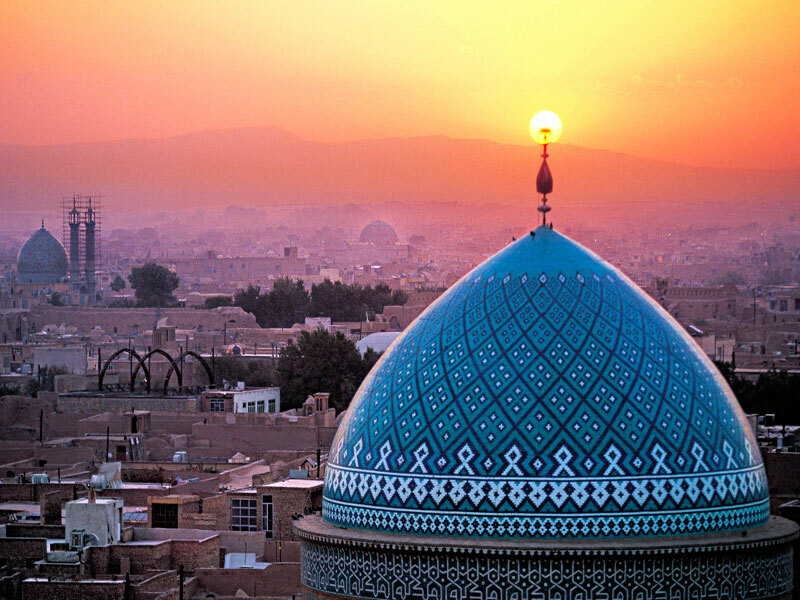 Tourists travelling to Iran can obtain a visa on arrival upon 24 hours at the airport. This facility is not applied for the citizens of the USA, Canada, UK, India, Australia, Colombia, Jordan, Lebanon, Pakistan, Turkmenistan, Iraq. The visa gives a permission to stay in Iran for 30 days. The visa fee is 60 euros for EU citizens and 50 euros for Russian citizens. The tourists should also have Iran health insurance which is also available at the airport. 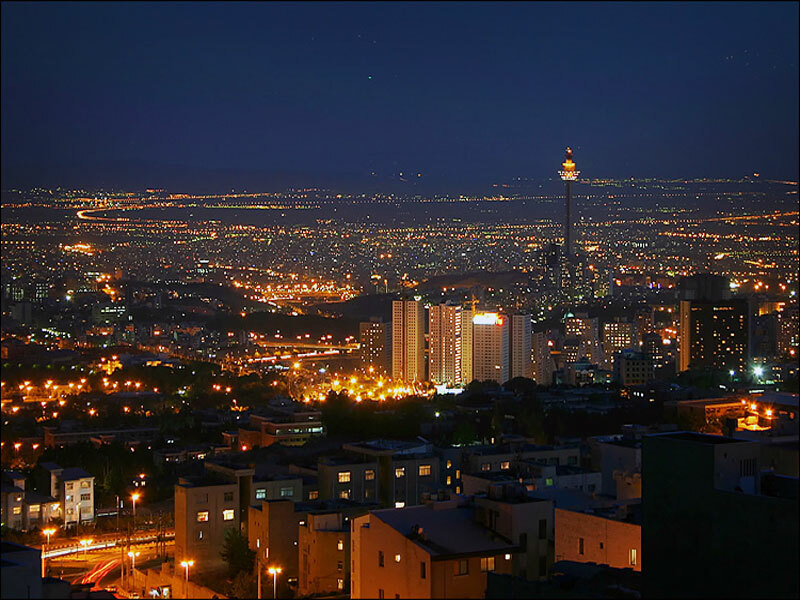 Tehran is a city where undoubtedly the ancient meets modern, new, giving it a special charm and flavor. 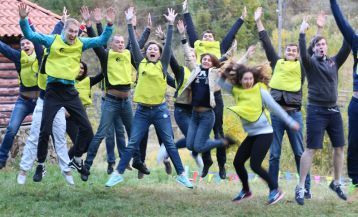 By unwritten travel laws any tour around the country should be started from its capital city, and this is what we suggest in the case of Iran. 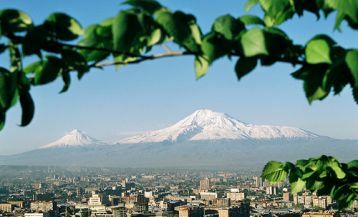 This bustling and busy megacity has a population of about 14 million and is located at the foot of the Alborz mountain range which rises above the city. One of the symbols of the city is the Azadi Tower. It was built in honor of the 2500th anniversary of the Persian Empire and combines elements of Sassanid and Islamic architecture. Entrance to the tower is located directly under the main arch and leads into the Azadi museum on the ground floor. The fourth tallest tower in the world – Milad is also situated in Tehran. It is visible from any corner of Tehran. On top of the tower operates a spinning restaurant, one of the most expensive in the country. The city’s cultural life is also exceptionally rich. Among the numerous museums, one of the most famous are the National Treasury and the National Museum of Iran. The Treasury, which is under the possession of the Central Bank of Iran, assembles rare and luxurious jewelry collections of Safavid and Qajar epochs. At the Treasury you can see the world’s largest pink diamond weighing 182 carats, as well as an incredible globe, weighing 34 kg and encrusted with 51.366 gems – the seas are made of emeralds, and the countries are inlaid with rubies, with the exception of Iran, Britain and France, which are inlaid with diamonds. The National Museum of Iran contains a rich collection of artifacts from ancient Persia (since 5000 BC) and post-Islamic Persia. The Museum building itself is an architectural masterpiece of the 1930s. And, of course, no Eastern country can do without a real bazaar! Narrow streets of the Grand Bazaar, full of colorful shops with various goods – everything from jewelry to spices – resembles a tricky maze in which you want to get lost with pleasure. The Grand Bazaar in Tehran corresponds to and fully justifies its name: it is the biggest oriental bazaar in the world. Bazaar architecture amazes with its beauty: it is a kind of “a city within a city”. Glancing up, you will see the domes of extraordinary beauty, painted in oriental style, each of which is unique in its kind. One of the most highly demanded and popular tourist destinations in Tehran is the ancient palace of Golestan. The palace is located in the heart of the historic part of the capital. From 2013, the Golestan Palace has been listed as a UNESCO World Heritage Site. 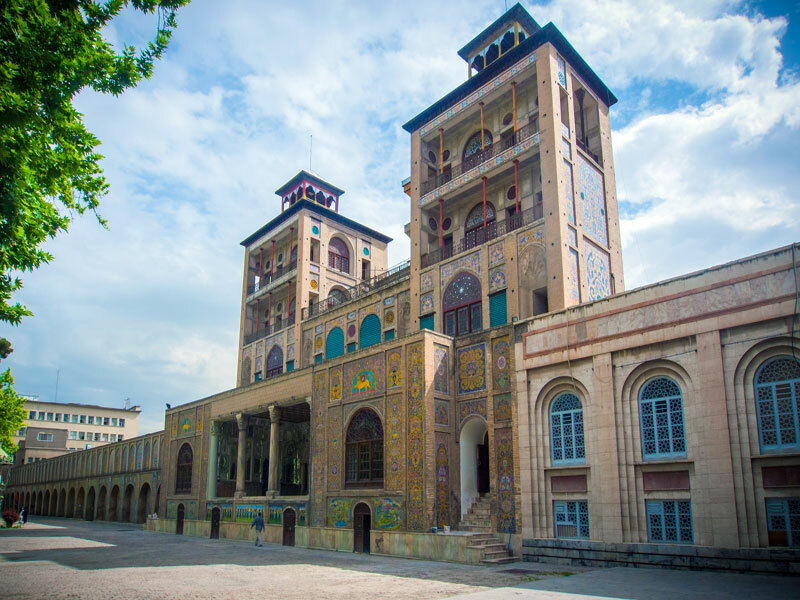 Golestan Palace complex is one of the oldest in the whole country; it had been built in the era of the Safavids, and then in the 19th century was expanded and became the residence of the ruling Qajar family. The palace is a masterpiece of Persian architecture. Currently, the Golestan Palace consists of 8 major chambers with luxurious interiors, located around the carefully tended garden with flowers, swimming pools and fountains that’s why it is often referred to as the “Palace of the Flowers”. 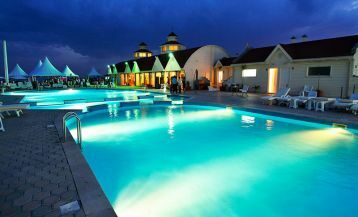 If you want to feel like in a fairytale “One Thousand and One Night of Scheherazade”, then you should definitely visit this magnificent place that leaves no one indifferent. 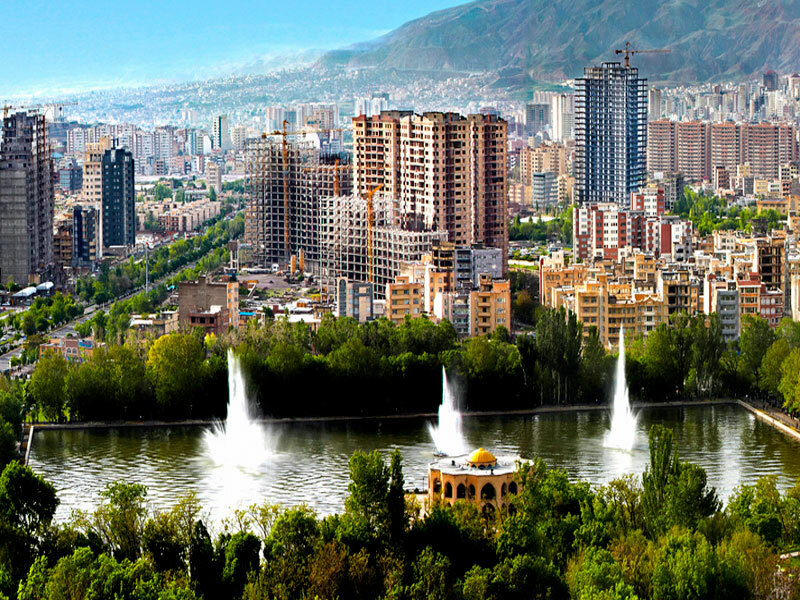 Tabriz is one of the largest cities of Iran located 600 km from the capital city of Tehran. This ancient city has been the key commercial center and the border station for centuries. Here once crossed all the ways of the Silk Road, that is why the city has become a place of cultural exchange of many people since antiquity. To our days the huge bazaar the construction of which dates back to the 15th century has survived. Tabriz Bazaar is a maze area of about 1 square km and has about 7,000 shops and stalls where you can buy gold and silver jewelry and genuine Persian carpets, the production of which the city is famous for. 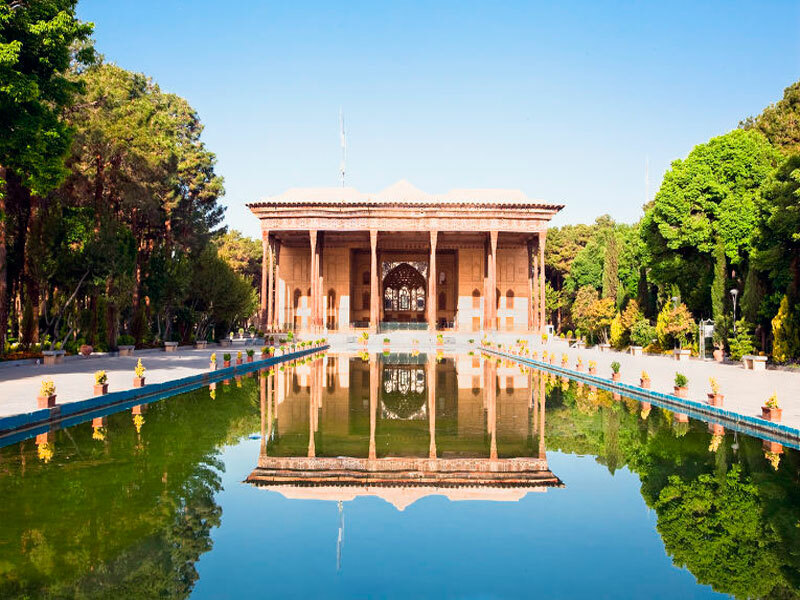 Among the other must-see sights in Tabriz are the Blue Mosque, the Municipality Hall, the Armenian quarter with its ancient churches, the Gardens of Shah Goli, where you can have a stroll and enjoy a cup of fresh Persian tea at one of their unique cafes known as chaikhona. Another popular tourist destination is the city of Isfahan – the ancient capital of Persia. According to many people, this is the most beautiful city in Iran: tree-lined boulevards, Persian gardens, magnificent mosques, bustling colorful bazaars, huge palaces, stunning views of the surrounding countryside from the famous Isfahan bridges altogether represent the unrivaled beauty of this city, which has a reputation as a living museum of traditional Persian culture. The city is rich in interesting places, one of which is the square of Naqsh-e Jahan, which means “the picture of the world.” The construction was started in 1602 by Shah Abbas the Great. 512 meters long and 163 meters wide- this huge square is the second largest square on earth – larger is only the square of Mao Zedong in Beijing. The square of Naqsh-e Jahan is included in the UNESCO World Heritage List. The city of Isfahan is famous for its magnificent bridges. A total of 11 bridges, 6 of them are new, cross the river Zayandeh. The oldest bridge “Pol-e Shahrestan” was built during the Sassanid Empire. Further up the river, you can see the most gorgeous bridge “Pol-e-Khajoo”, which was built under Shah Abbas II in 1650. Its length is 123 meters. The bridge consists of two-level terraced arcades, on the walls of which are still preserved original paintings and fragments of tiles with ornaments, as well as the remains of stone seats built specifically for Shah Abbas II, so that he could sit and admire the spectacular views. The magnificent palace complex of Persepolis was founded by Darius the Great around 518 BC, although more than a hundred years had passed before it was finally completed. The palace was designed as a residence and the capital of the Achaemenid kings and the center for celebrations and official ceremonies. The wealth of the Persian Empire can obviously be remarked in all the aspects of its construction. 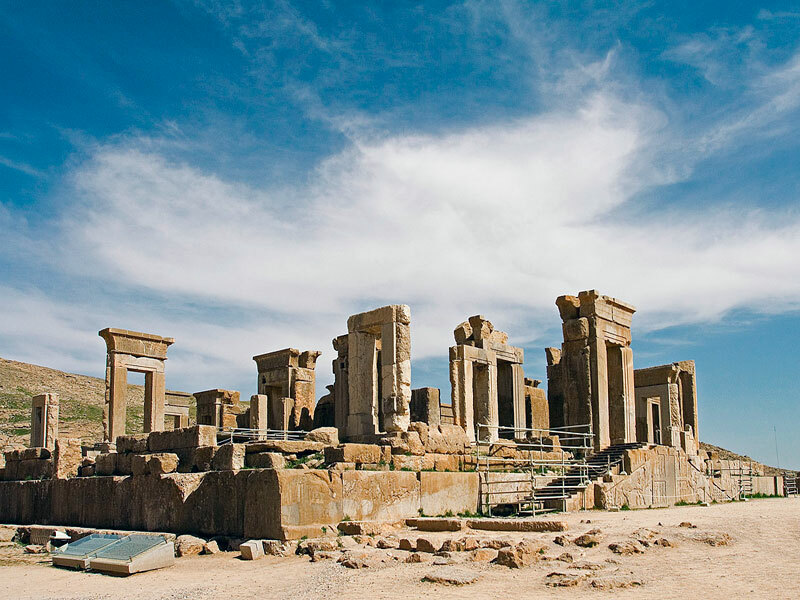 The magnificence of Persepolis, however, did not last long; palaces were looted and burned during the invasion of Alexander the Great in 331-330 BC. The ruins of gorgeous Persepolis had been dug during archaeological excavations led by the Oriental Institute of Chicago University by Professors Ernst Hertsfield from 1931 to 1934, and Erich F. Schmidt from 1934 to 1939. Persepolis whose majestic ruins lie at the foot of Kuh-e Rahmat ( mountain of Mercy) in the south-western Iran, is one of the largest archaeological sites in the world and is included in the UNESCO world heritage list.